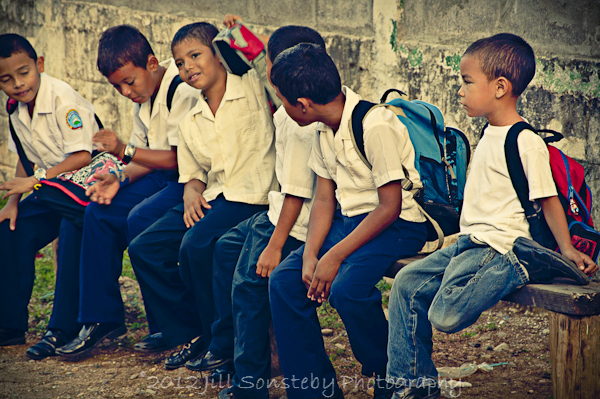 I am not sure why the Honduran public school system has this particular rule, but if the children do not come in uniform to school they are not allowed in. Many families have only one uniform between 3-4 children, so they send one kid on Monday and then another kid on Tuesday and so forth. Furthermore, siblings are not just sharing with themselves, but they are sharing with their cousins who live in the same house. Many of the children have to wear shoes that are 3 sizes too big. 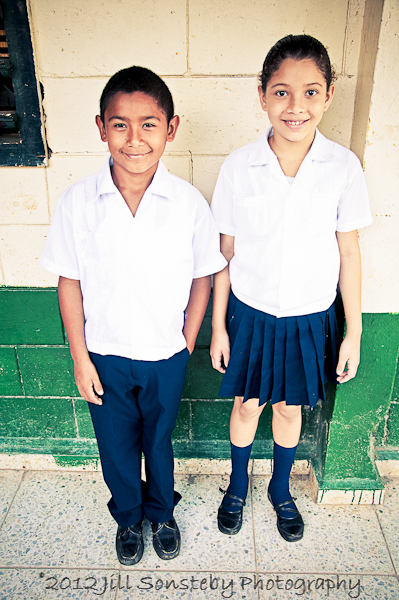 Can you imagine not getting an education because you couldn’t afford $28 to spend on a uniform and black shoes? Many people I know spend $28 in a day and get a latte and takeout for lunch. For children on our island here, $28 gets them a ticket in the door for an education. These children are just precious and we are going to do all we can do get them their uniforms in the next few weeks so they all can have a chance to an education. If you want to contribute to buying a uniform, please email me at jsonsteby@gmail.com. ← Slow Down. Look Up. Be Grateful. It brought tears to my eyes…but instead of crying we’ll roll up our sleeves and help asap. Blessings to you! Beautiful pictures of the kids, Jill. I love being around them and their smiles. Thanks for giving them a voice on your blog. This is so sad!We all talk about a prety world but the most of the people on earth are suffering.This is madness!!!! It’s true that most of the world is living in such extreme poverty. Very sad, indeed! Crazy about the uniforms – I thought pp in El Salvador were poor, but you need only look at Honduras and Guatemala to see more poverty. E.S. 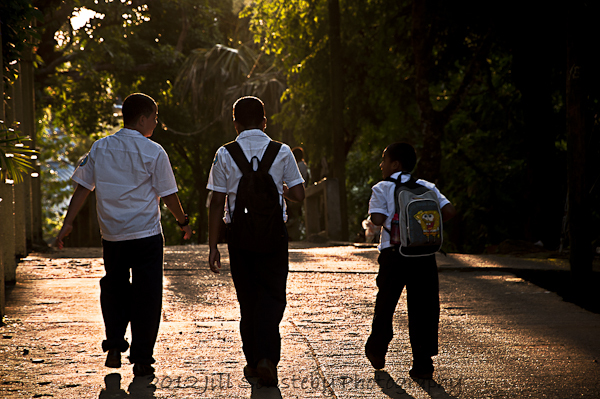 reimburses parents for their school uniforms and shoes, would be good if Honduras could follow suit. Let me know if you’re going to do another fund raiser in 2013 for uniforms, by then I may have a job to send $ down. It would be great if the Honduras government would do that! 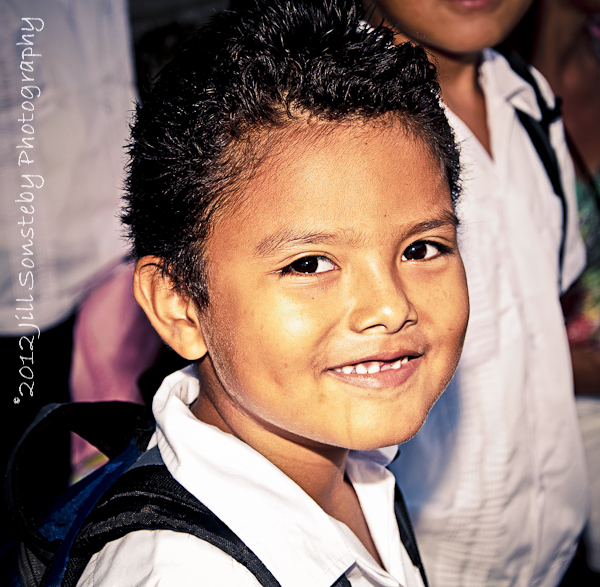 We will be starting another campaign to raise funds for uniforms in January 2013. I’ll do another post here on my blog for it! Thank you! Learning to Love Myself. My Inner Being.